Beaverton Foods | Robert Evans Co. In order to expand, Beaverton Foods, Inc., a gourmet condiment and sauce manufacturer establish in 1927, needed to move out of Beaverton when the city voted in favor of a future road, that would slice right through Beaverton Foods property. The entire design and construction process took 14 months, even with special corrosion-resistant materials needed because of the high-acid products in the plant. 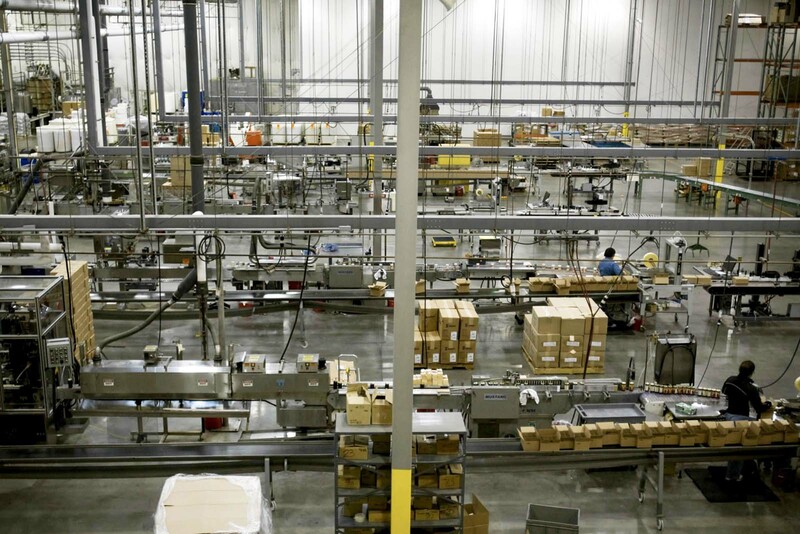 The employees at the family-owned business now have a spacious 70,000-square-foot plant, 10,000-square-foot office and plenty of room to expand.In order to expand, Beaverton Foods, Inc., established in 1927, a gourmet condiment and sauce manufacturer, needed to move out of Beaverton.